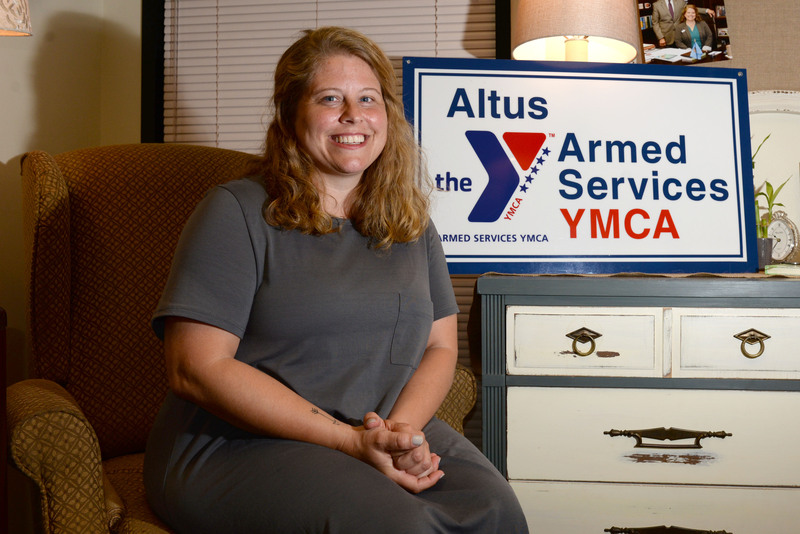 The Armed Service YMCA of Altus Air Force Base is a standalone non-profit organization that works with several facilities on base. Their main focus is to provide programs and services to make life easier for military members E-5 and lower and their families for little to no cost. 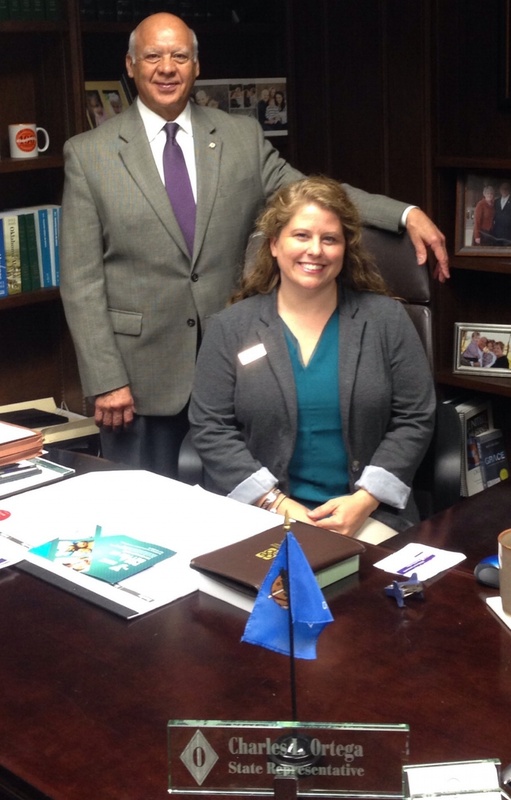 YMCA Advocacy Day in Oklahoma proved to be a day full informative sessions, meeting with legislators and lobbyists, and networking for the Y professionals from across the state. Armed Services YMCA is presenting their 2nd annual Chocolate Festival on Saturday, Feb. 9, from 6 to 8 p.m. This promises to be a romantic evening featuring a wide variety of chocolates, wine and music.